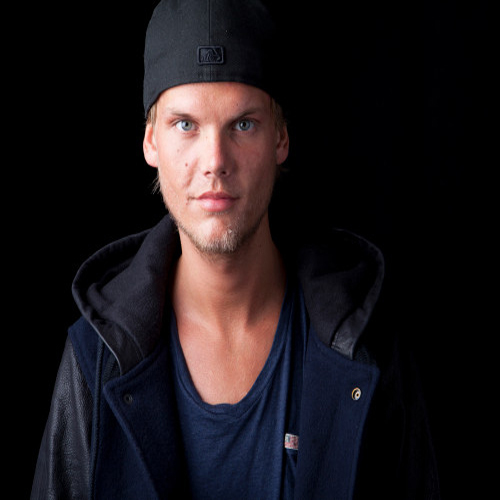 One of the most popular and successful electronic dance-music artists of all time, Avicii aka Tim Bergling passed away in Oman. He was 28. A statement from his representative read, "It is with profound sorrow that we announce the loss of Tim Bergling, also known as Avicii," the statement reads. "He was found dead in Muscat, Oman this Friday afternoon local time, April 20th. The family is devastated and we ask everyone to please respect their need for privacy in this difficult time. No further statements will be given."